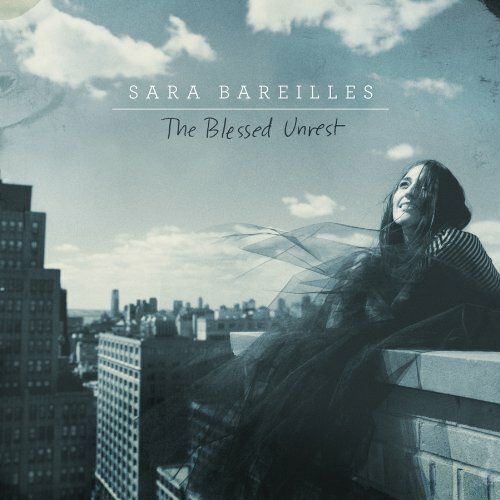 . .: Sara Bareilles-The Blessed Unrest :. .